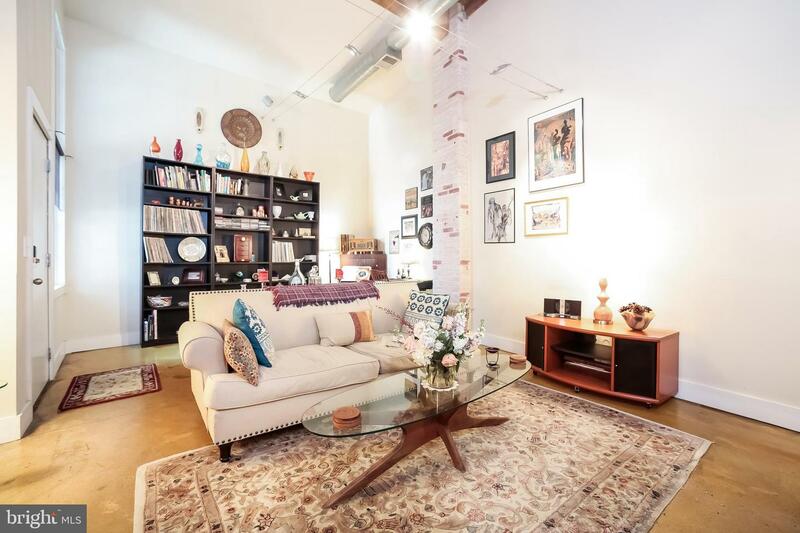 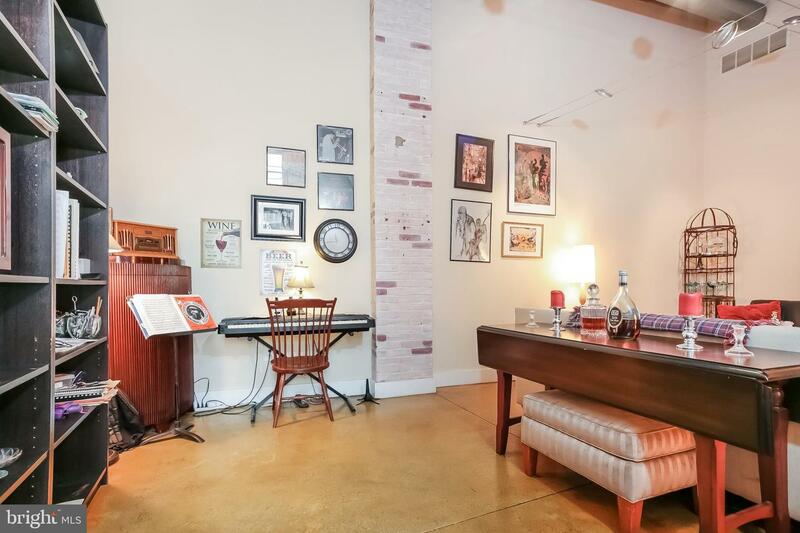 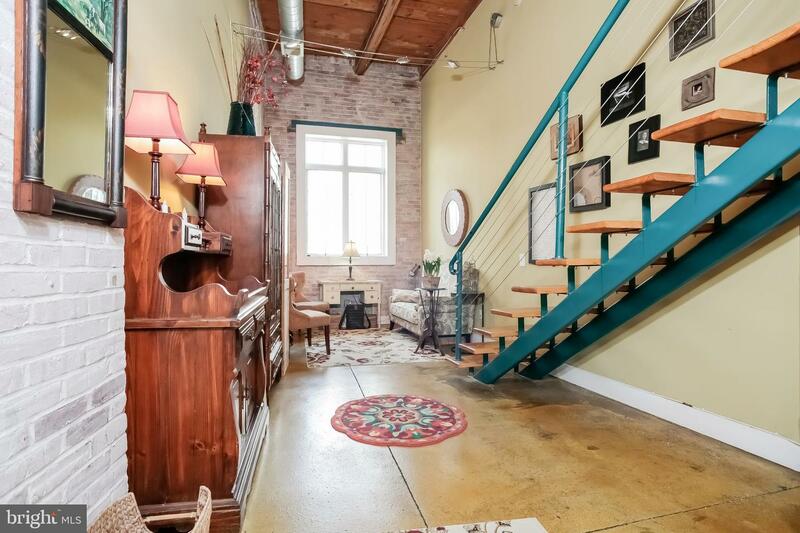 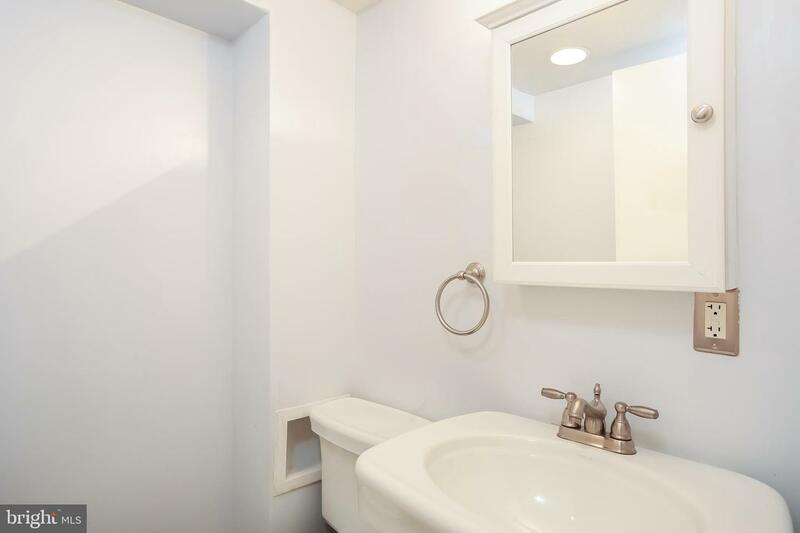 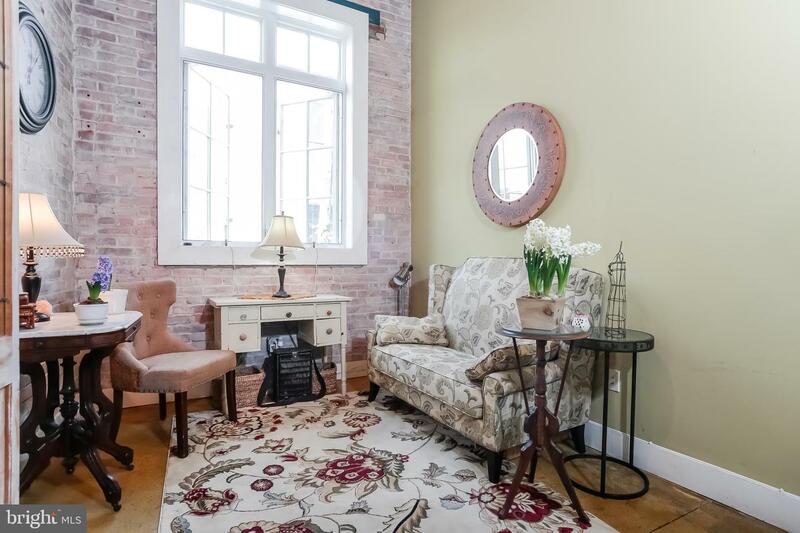 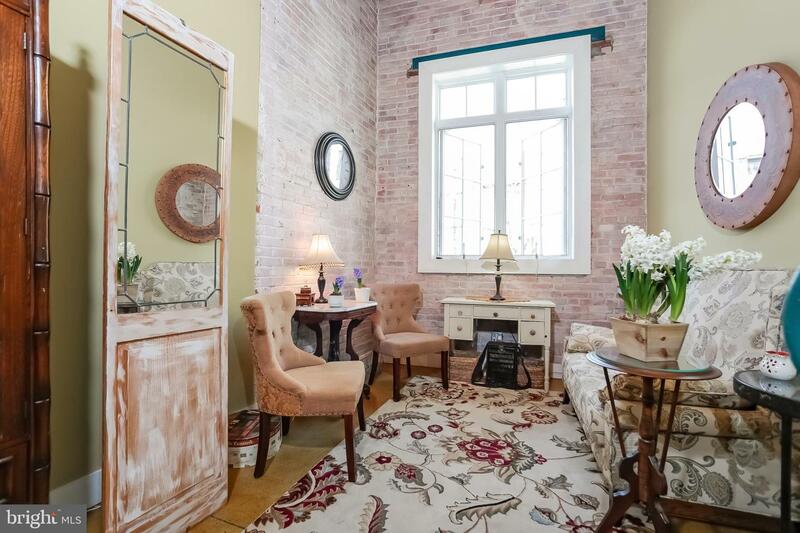 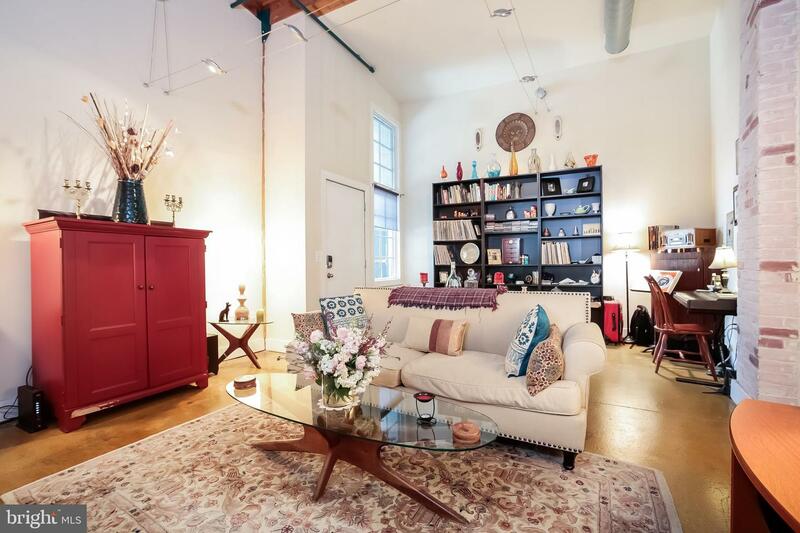 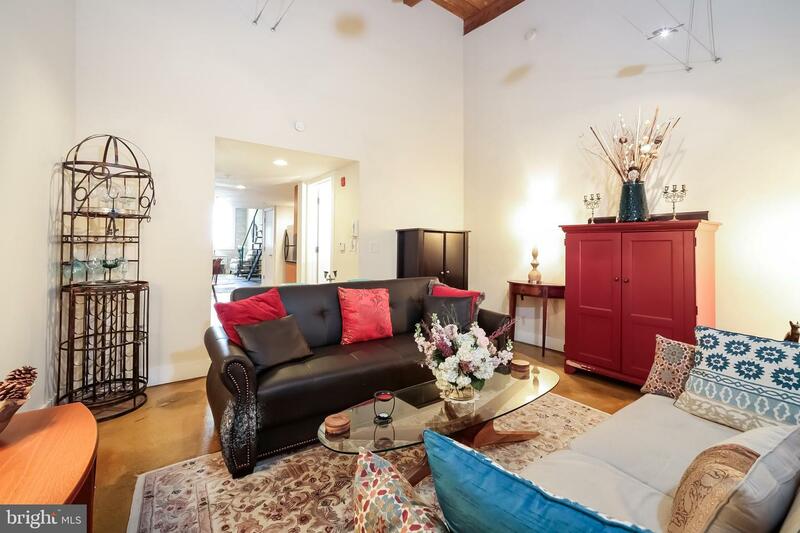 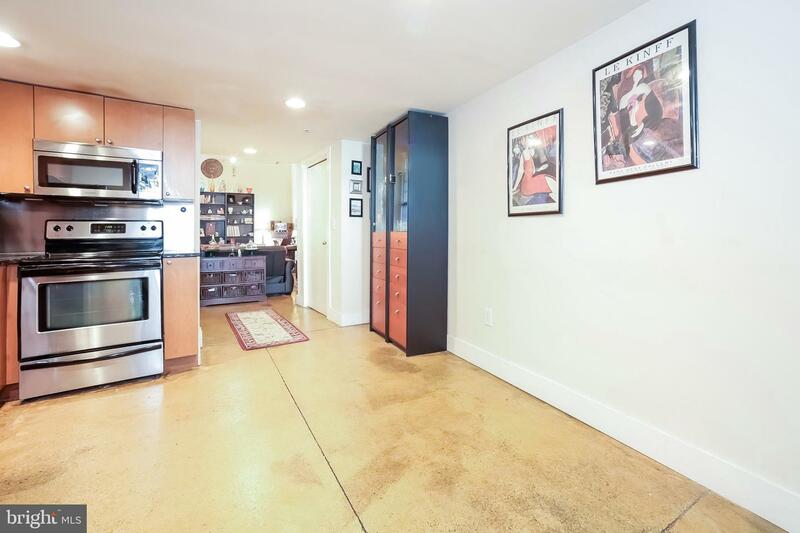 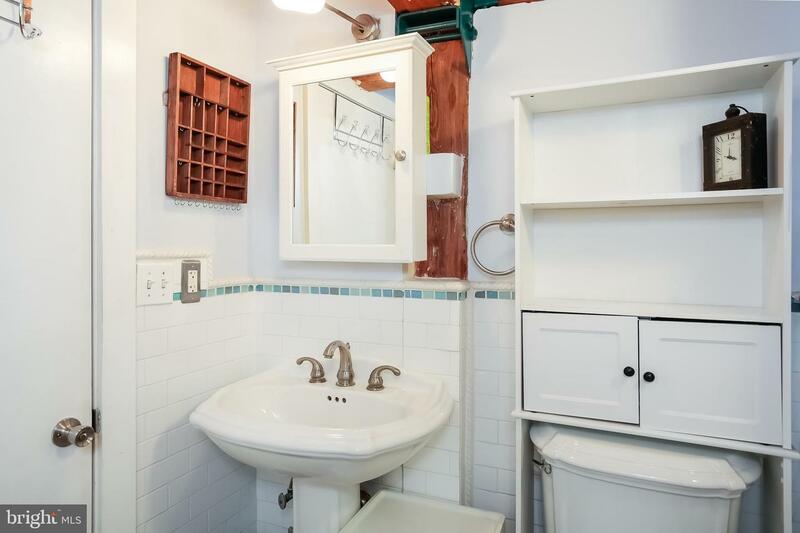 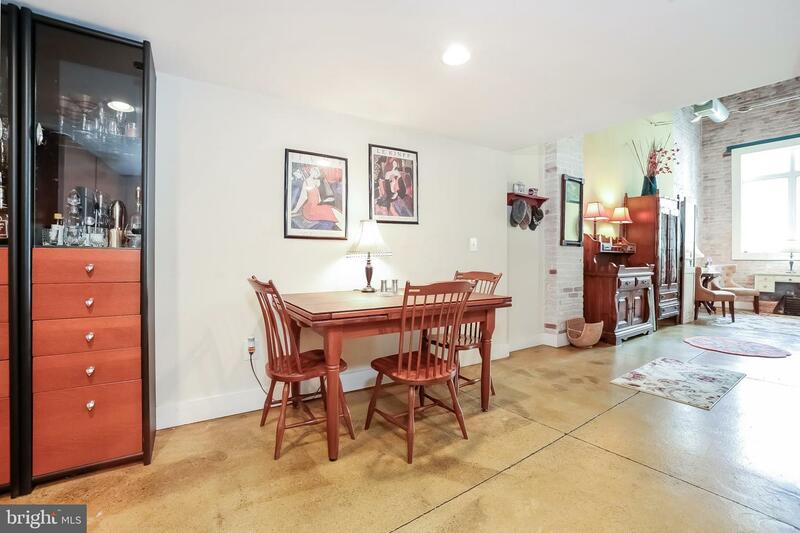 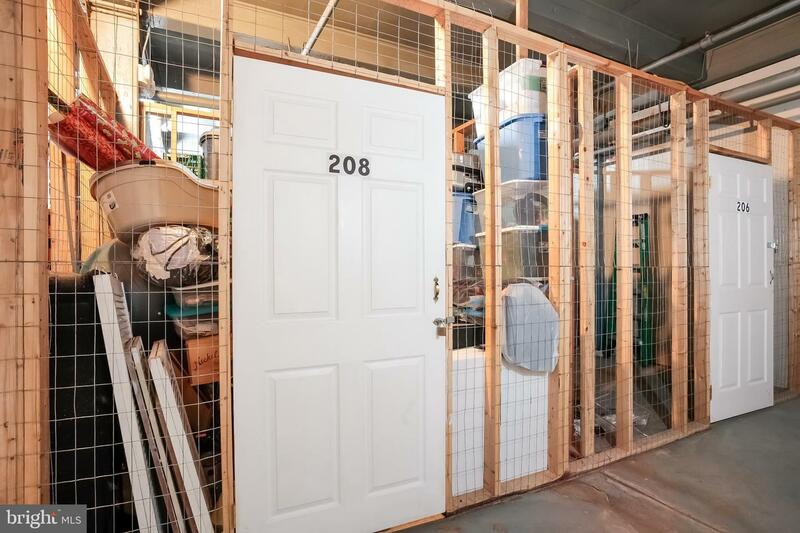 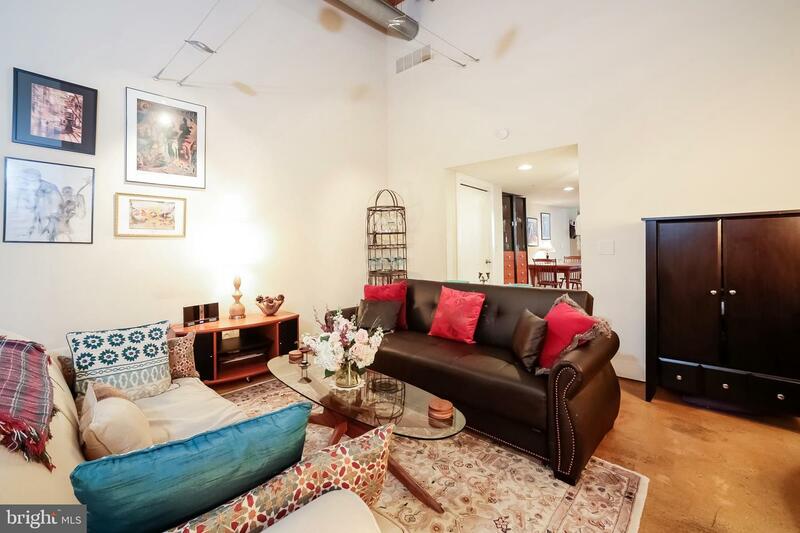 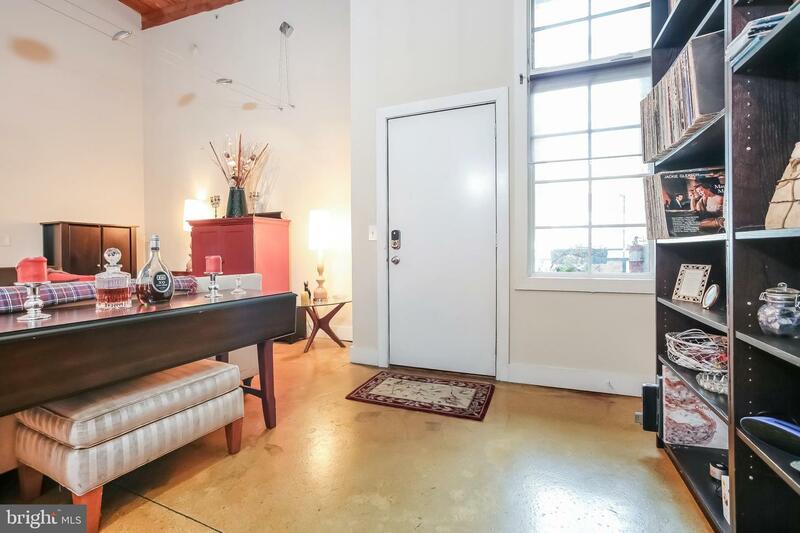 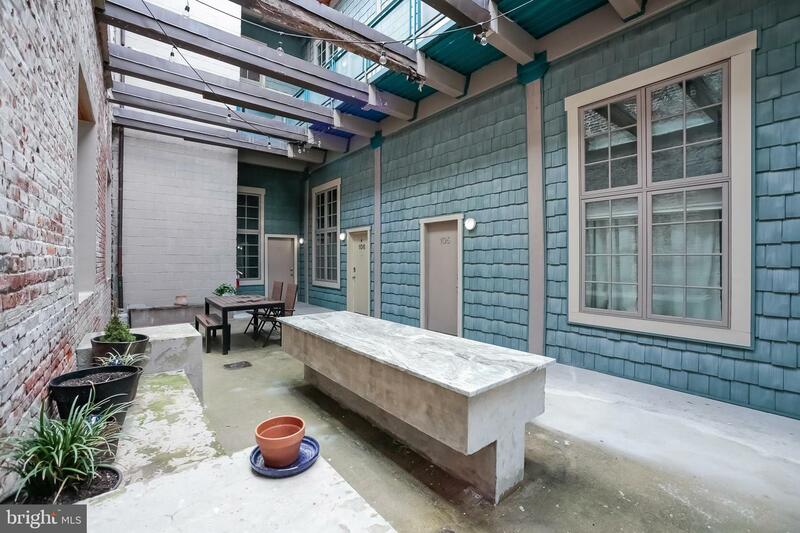 Totally rehabbed Loft-style NoLibs condo has everything. 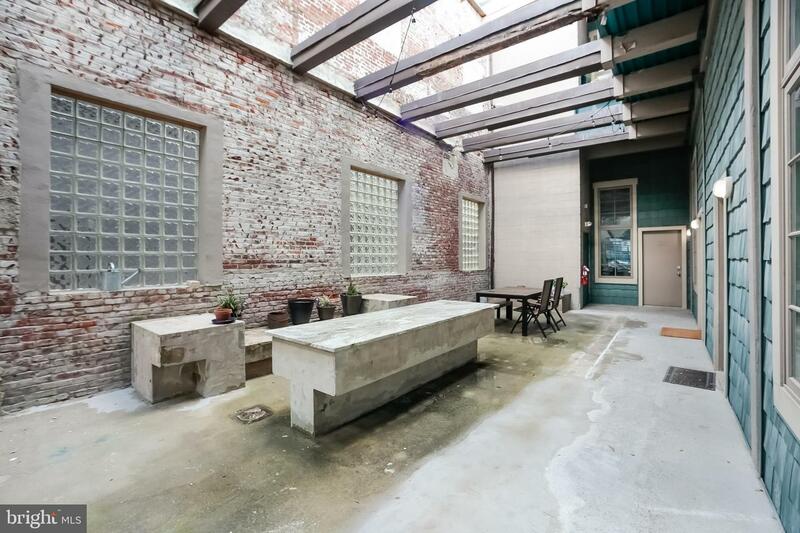 The gorgeous 18ft exposed beam ceilings, exposed brick walls, color stained polished concrete floors in a light-filled open floor plan will make you want to call this HOME. 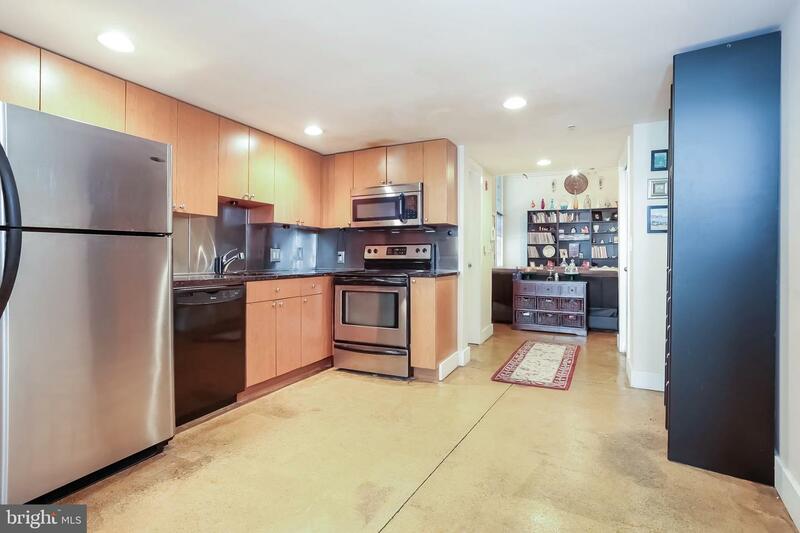 The updated kitchen has stainless steel appliances, granite counter tops and full eat-in kitchen. 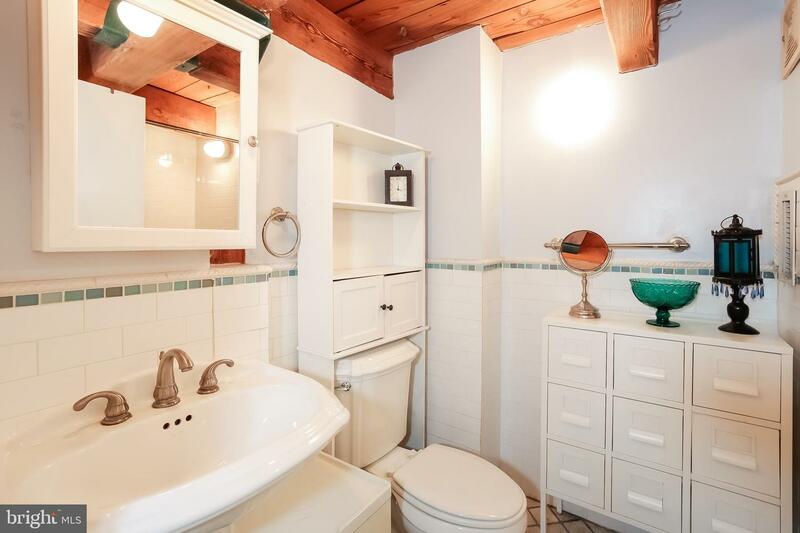 Main floor also has a nice half bath and separate laundry area! 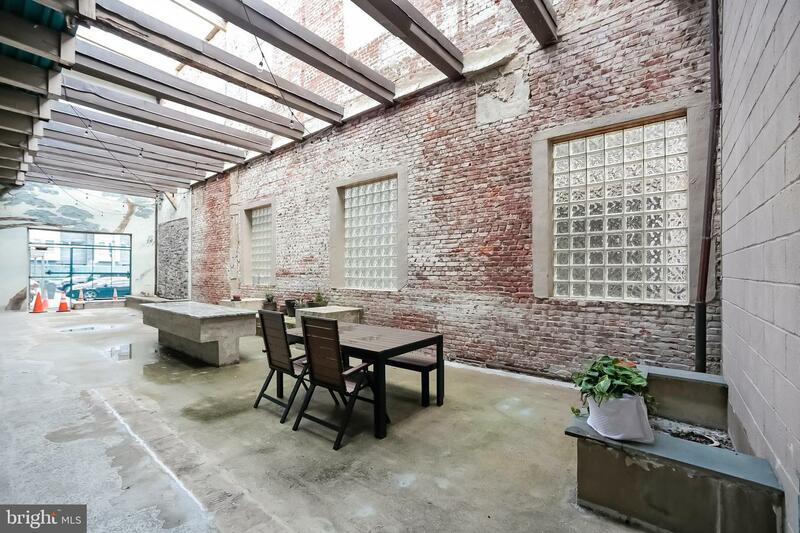 Just beyond the kitchen is a second living space with exposed bricks and large windows with that allows in a ton of sunlight. 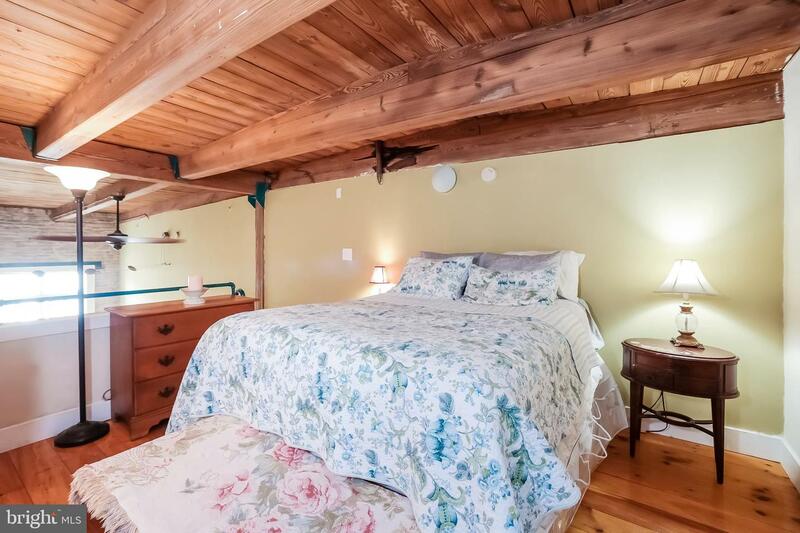 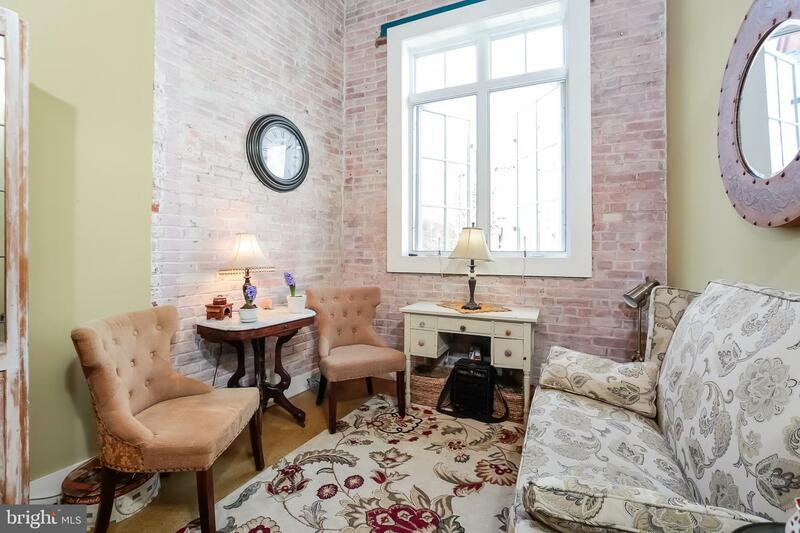 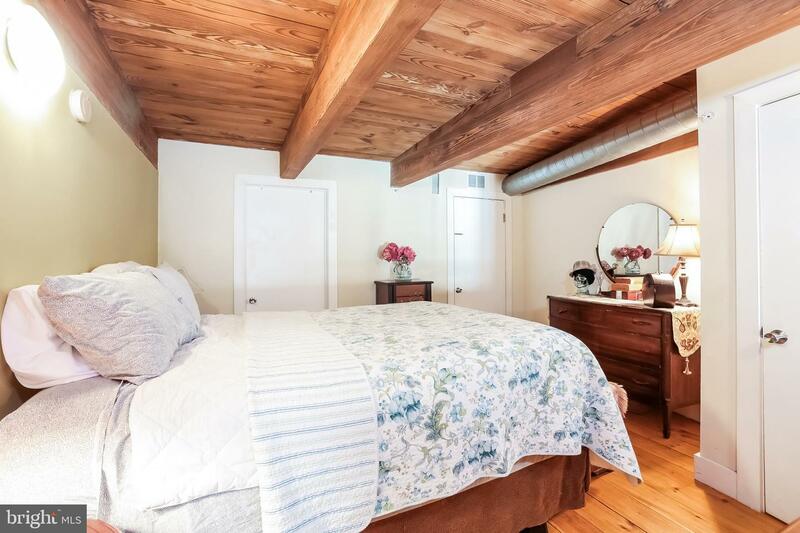 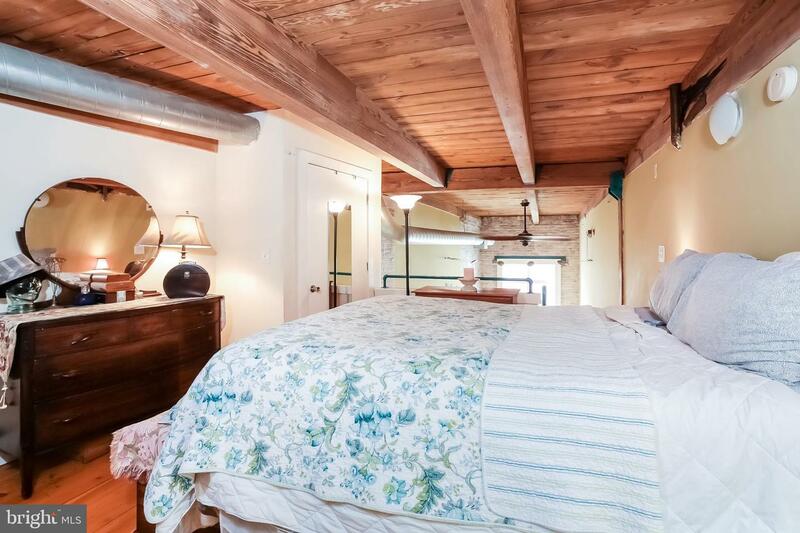 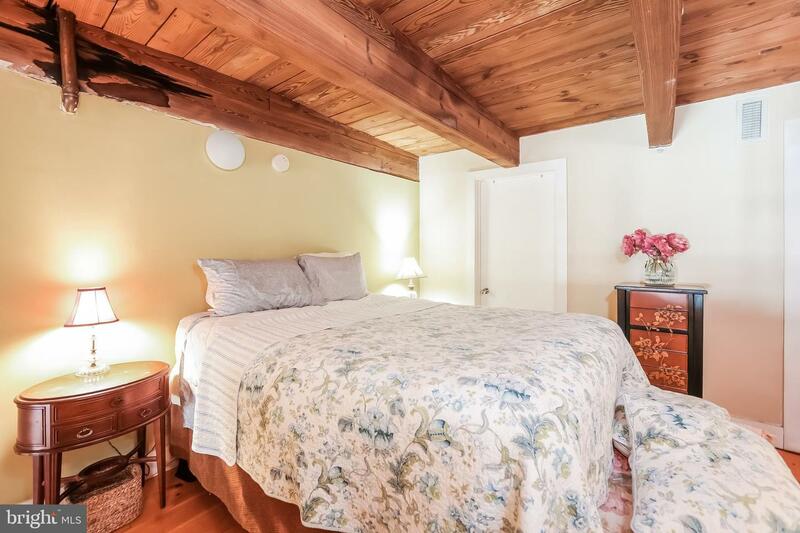 Bedroom is located on the large second floor loft space; has hardwood floors, a full bath and a walk-in closet. 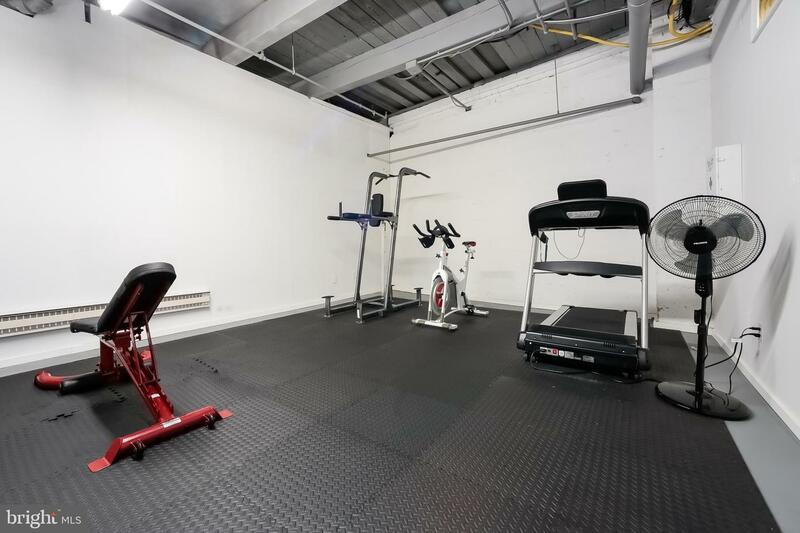 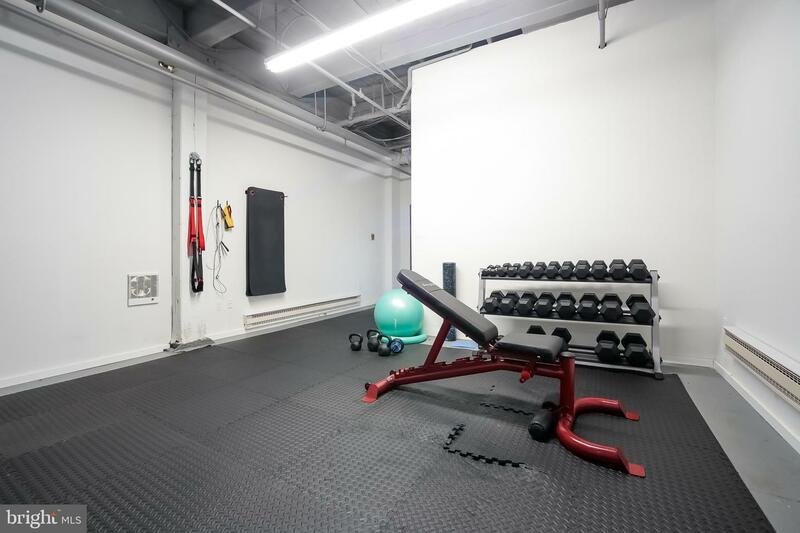 This rare find comes with a huge storage unit and a great shared court yard space, private & deeded 1 car parking spot, and a small gym. 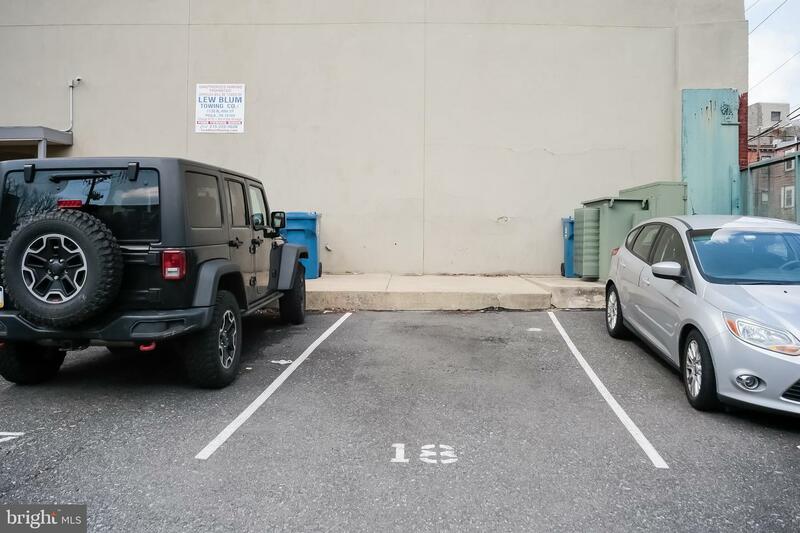 You should absolutely live in one of the best areas of Philly: Northern Liberties is home to the best, walkable spots like North Third, Heritage, Demitri's and Cantina. 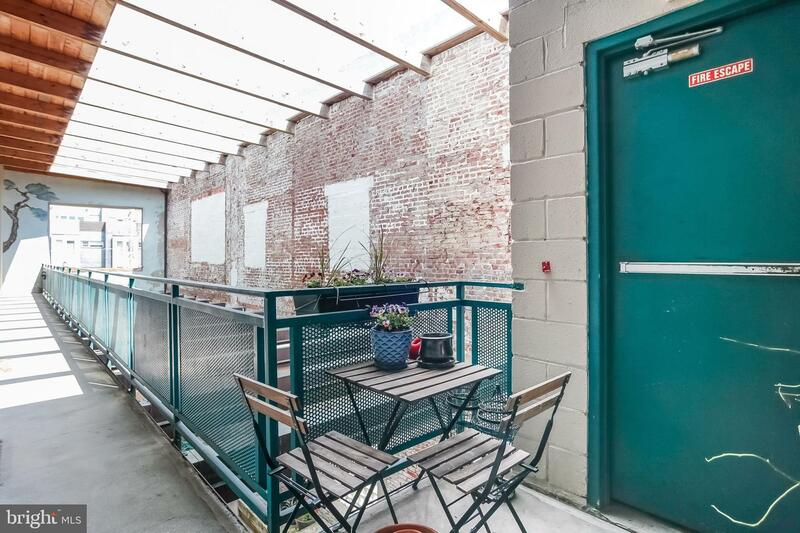 Honey's for brunch and Cafe La Maude for coffee will quickly become your go-to's. 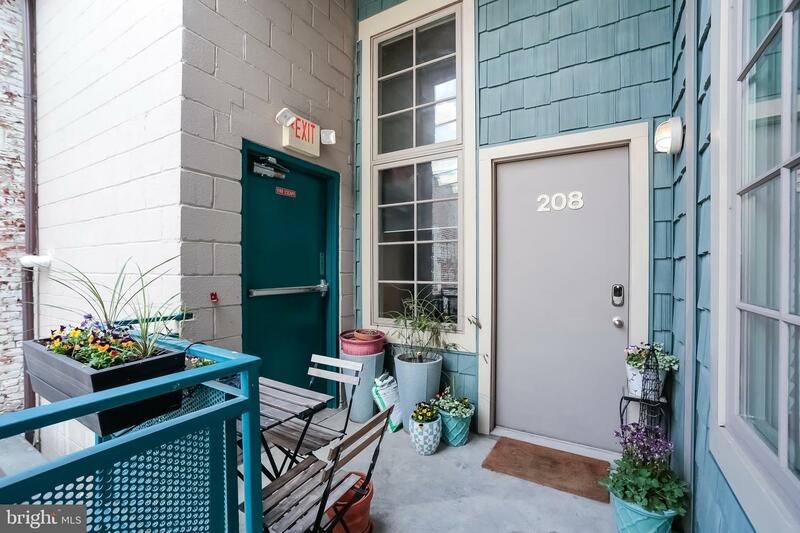 Test your green thumb (or let the staff of City Planter do it for you) and fill your incredible condo with all the plants. 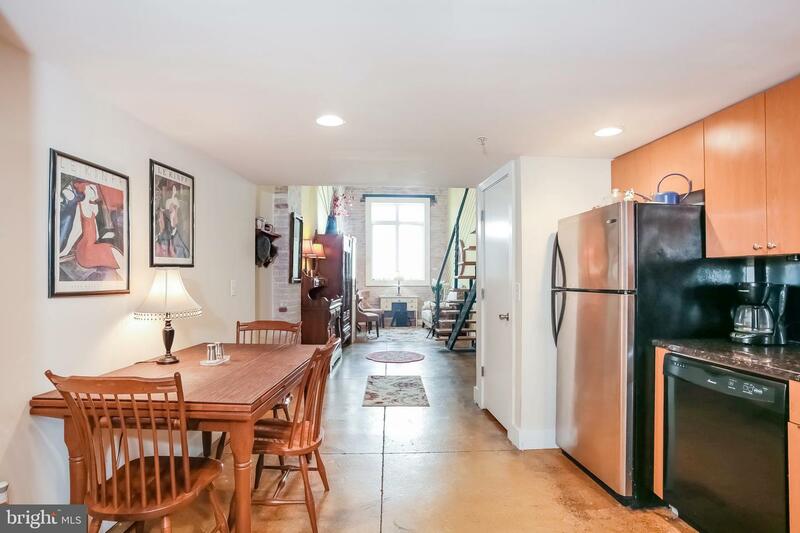 Easy access to public transportation through the El and many bus line and super close to major highways in case you need to go other places. 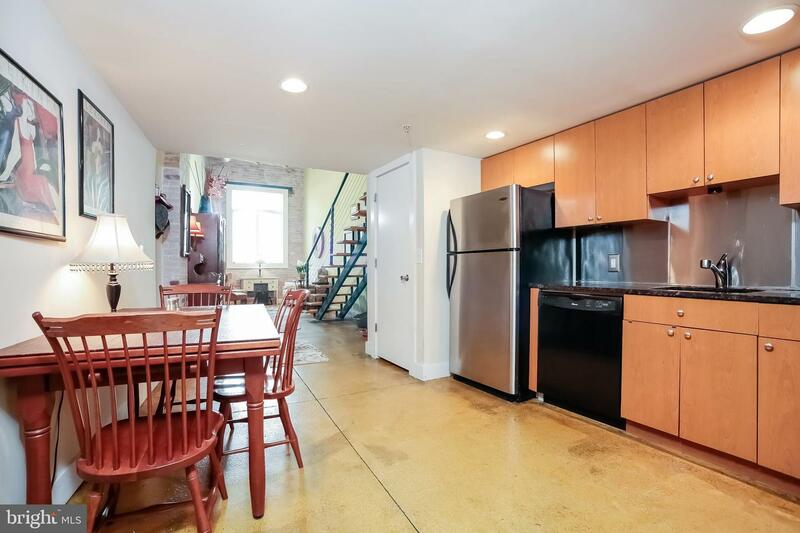 This condo in this part of town, with deeded parking is exactly where you should be, and all this for under $350,000.00. 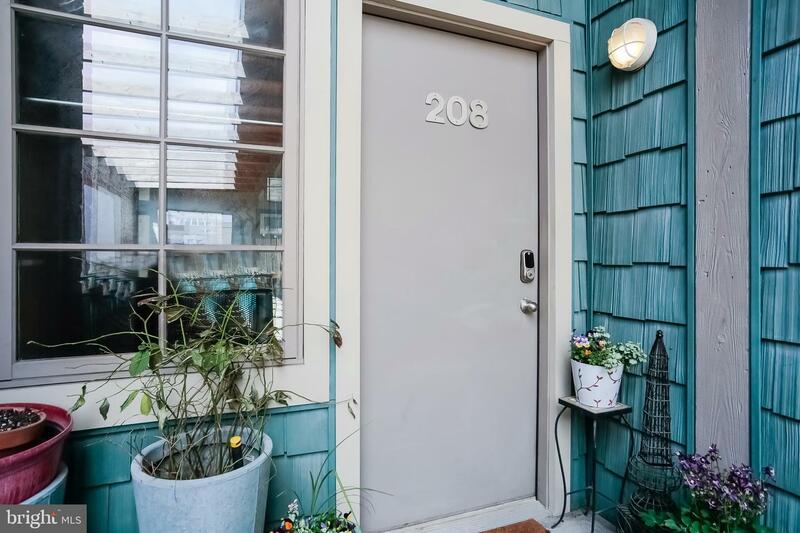 Make this your new home by making an appointment.